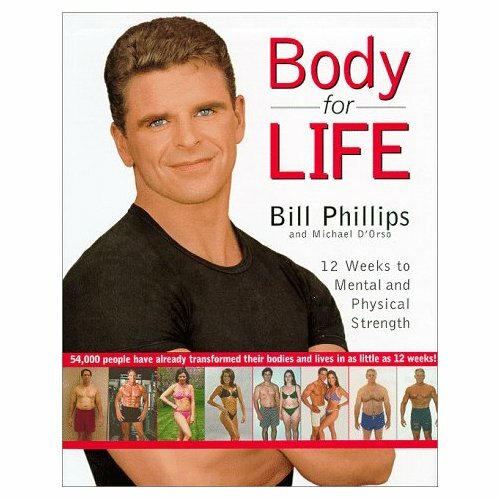 Bill Phillips has helped literally hundreds of thousands of people from around the world build stronger bodies and enjoy a higher quality of life. His program of building physical and mental strength is shared in the #1 New York Times bestselling book Body-for-Life. Phillips is the creator of EAS, the world's leading performance-nutrition company, and is the founder of Muscle Media magazine. The United States Junior Chamber of Commerce named Phillips as one of the Ten Outstanding Young Americans in the year 2000.